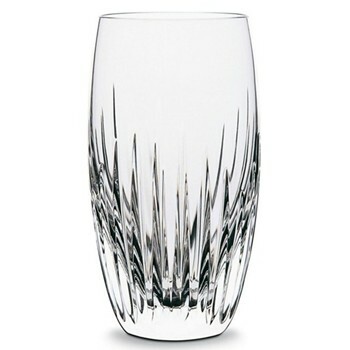 Baccarat is a world-renowned manufacturer of fine crystal glassware, from the town of Baccarat in north eastern France. 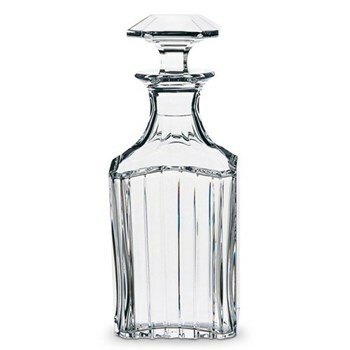 Founded in 1734 when King Louis XV of France gave permission to Prince Bishop Cardinal Louis-Joseph de Laval-Montmorency to found a glassworks in the town, it has a long legacy of crafting exquisite pieces of stemware, chandeliers, barware and perfume bottles. 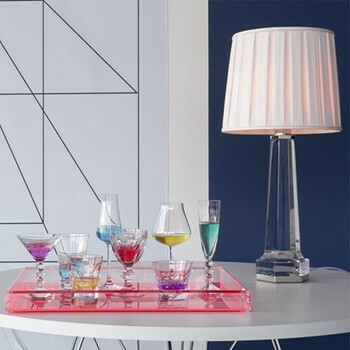 In recent years, Baccarat has collaborated with contemporary artists including William Sawaya, Kenzo Takada, Jaime Hayon and Marcel Wanders, resulting in exquisite pieces of art which are expressive and culturally significant. 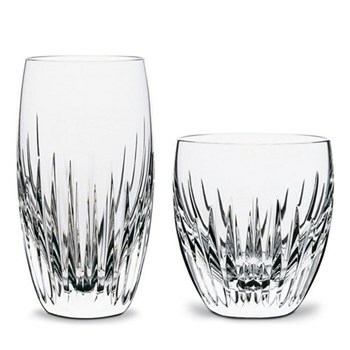 Baccarat’s modern collections are all produced with the skill and experience of their talented craftsmen, ensuring that each piece will be treasured for a lifetime.